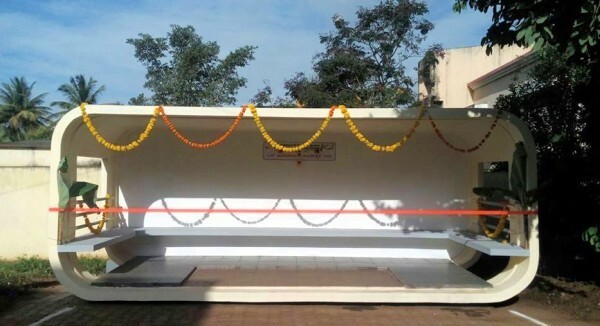 About 3 new modern bus shelters have been built in Belagavi. Rcently they were inaugurated in Ambedkar Nagar. Out of the 20 such shelters to be installed currently 3 have been installed. Can you mention the cost involved in it ?